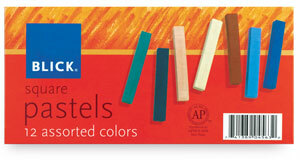 These brilliant, rich, full-pigment soft pastels are made with fine-quality raw materials. They blend easily for a beautiful, smooth texture. 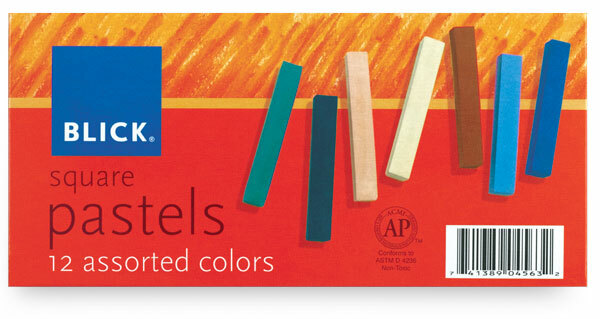 Pastels measure 2-1/2" × 3/8". Class Pack — Contains 12 each of 12 colors, in reusable trays.